Wrinkles on your face that never go away, are often what accounts for the "angry" or "tired" look that people dislike. You do not have to put up with those wrinkles anymore. You can get rid of wrinkles and have a smoother, younger looking appearance using Botox injections at our anti aging center. A growing number of people are concerned with how tired, angry and old they look. 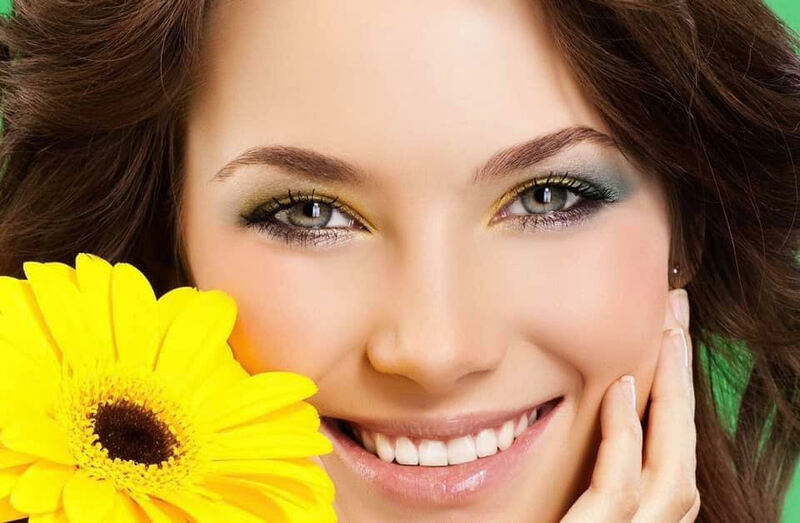 They are looking forward to more attractive or youthful look. Botox is often helpful in reducing wrinkles. Botox works very well in smoothing wrinkles such as the glabellar frown lines between the eyebrows, forehead wrinkles, crows feet areas, and other areas in the face and neck if clinically appropriate. It is a given fact that everybody may benefit from Botox. If you have wrinkles, Botox will reduce them, and if you do not, Botox will prevent them. Botox can be used to treat existing wrinkles in people, who have them, in an attempt to soften or minimize them. It can be used as well in people who have no wrinkles at rest in an attempt to prevent future development of wrinkles. As such "everyone may benefit from Botox". The full effect of Botox may take from few days to 2 weeks to be noticed. Botox effects may last 3-5 months. We usually use up to 20-80 units depending on the areas that need to be treated. The treated area should not be touched and the patient should avoid strenuous activity, and laying down, for few hours. Side effects of Botox injections in the above noted doses are uncommon and may include redness, bruising and headaches. Pregnant women and patients with neurological conditions should not receive Botox injections. We do careful screening before Botox injection. We ask patients to return two weeks after Botox treatment for evaluating their response. Sometimes a little touch up is done. Occasionally we do "Botox parties", when asked to do so, where multiple people are gathered for Cosmetic Botox treatment; however, we prefer to do Botox injections individually. We believe in effective and focused one on one interaction that will allow optimal communication with patients about Botox treatment. 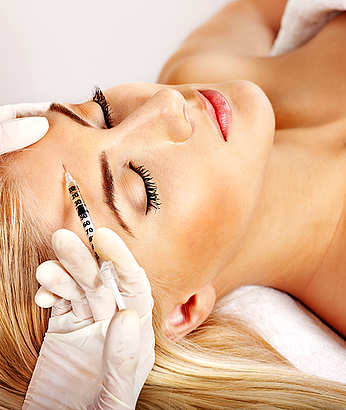 All people that undergo treatment with Botox are quite happy, and return for further treatments in the future.